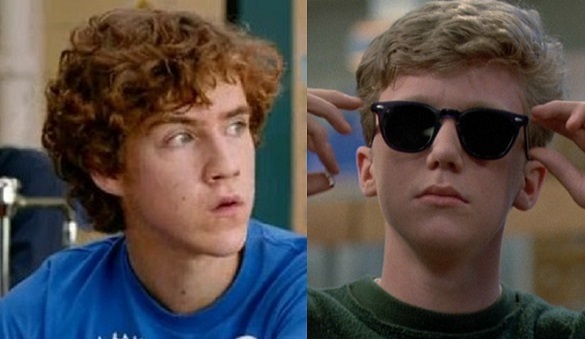 In honor of the fact that the events featured in The Breakfast Club took place 30 years ago today (thanks to Badass Digest for the reminder), we're revisiting this piece from last year in which we recast the movie with current stars in the event of its inevitable remake. At some point those of us who grew up in the 1980s will have to come to terms with the fact that Hollywood will eventually remake all of our favorite movies from that era. It's just inevitable, especially as that generation continues to grow into pivotal roles throughout the entertainment industry. It's probably why we've seen an influx in coming-of-age movies that harken back to films like Stand by Me or E.T., in the case of J.J. Abrams' Super 8. 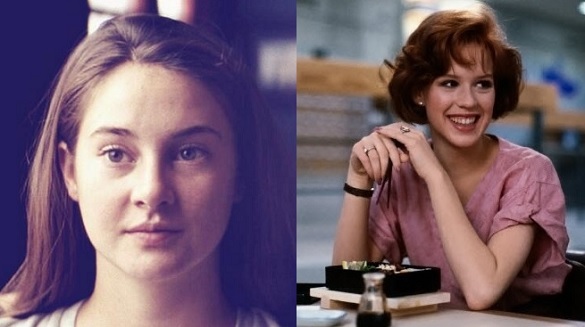 The people who grew up with those movies are now making movies themselves, and what else do they have to inspire them but the films of their youth. 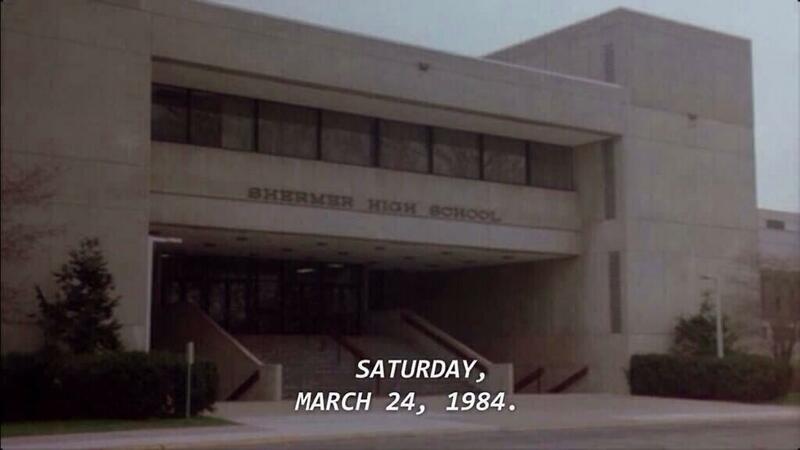 Which is why a remake of John Hughes' The Breakfast Club is almost guaranteed to happen soon enough, and while you may roll your eyes in disgust at the very mention of such an atrocity, it's actually not that bad of an idea when you think about it. 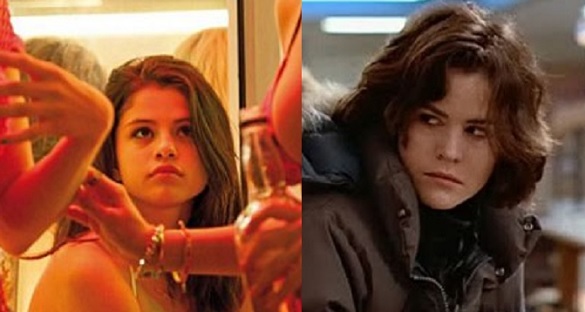 Teenagers have evolved into entirely different creatures than they were back in the '80s, and an updated version of The Breakfast Club could have fun playing off the fears and desires of a kid from 2014 versus a kid from 1985. Just watching them come to terms with giving up their phones for an entire day is enough conflict to fill the entire first 30 minutes of the movie! 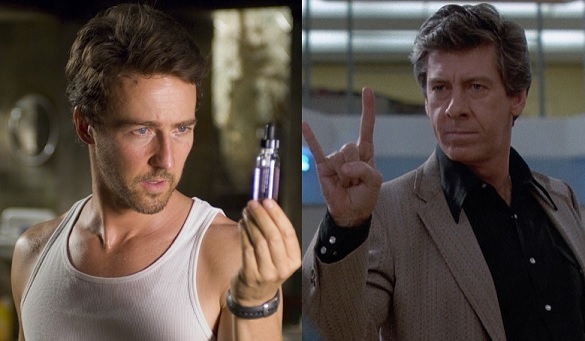 In the event a remake actually does happen, here's who we'd cast. What about you? 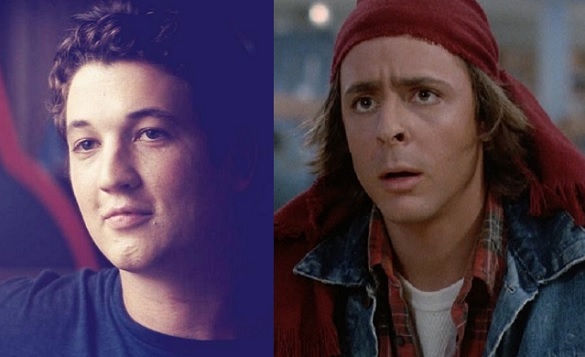 Keep in mind your casting choices need to play believable high schoolers, so no Joseph Gordon-Levitt, folks. Think younger. 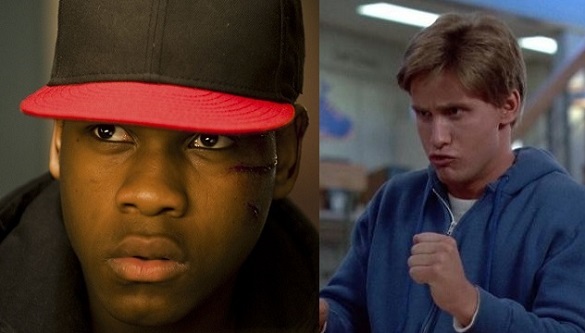 Not only will technology (or lack thereof) play a much larger role in our Breakfast Club remake, but you'll also note that with the additions of both Gomez and Boyega, race can now play an integral part of the film, too, without losing the character traits (princess, bully, nerd, jock and outcast) that made the first one so memorable. In terms of a director for this, we'd love to see Marc Webb (500 Days of Summer, The Amazing Spider-Man) tackle it, but he may be busy slinging Spidey webs for awhile. Maybe Jordan Vogt-Roberts then, whose Kings of Summer found a great way to pay tribute to those classic coming-of-age movies while also delivering something fresh, funny and heartfelt. Anyway, that's our stab at it. 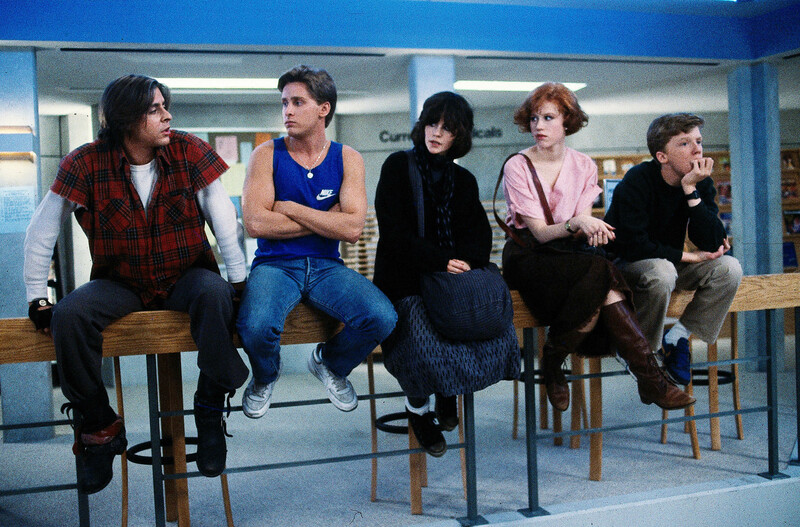 Now you go and fan-cast The Breakfast Club remake in our comments section below.